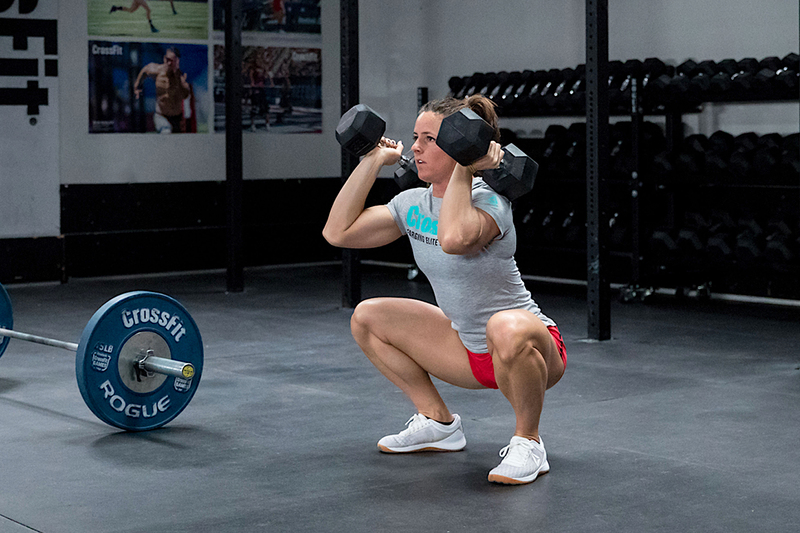 The Open offers a prescribed and scaled version of each workout for any age group. If you are unable to complete the prescribed version, try the scaled version for your age. View full workout details and the scorecard.